You can now reach further distance than with the standard stock antennas provided by the drone manufacture. 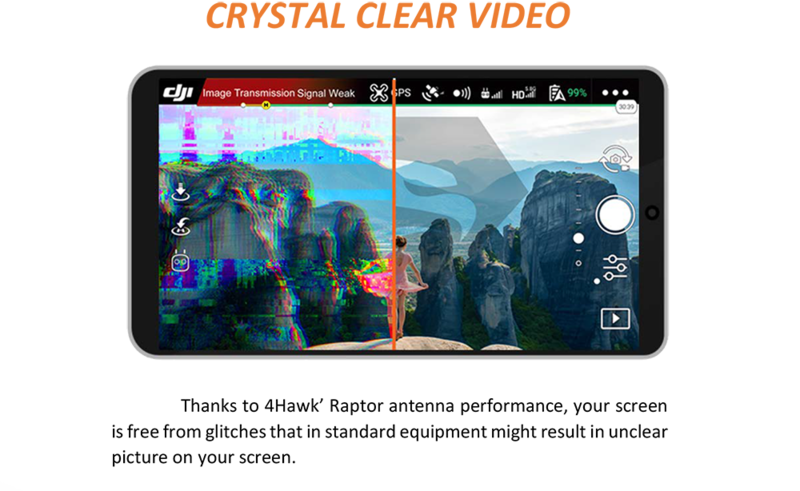 By using the new, dual band antenna by 4Hawks, the Raptor SR Range Extender will increase your drone’s flight range. During design, all materials were precisely selected and engineered to give you the best flight experience possible. 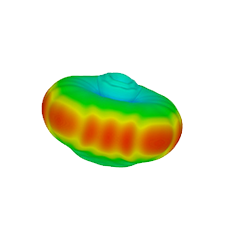 The radio transparent radome is made by an advanced injection molding process. The adjustable mounting system is made of stainless steel and doesn’t contain any removable parts, such as bolts, screws or nuts that can be easily lost. 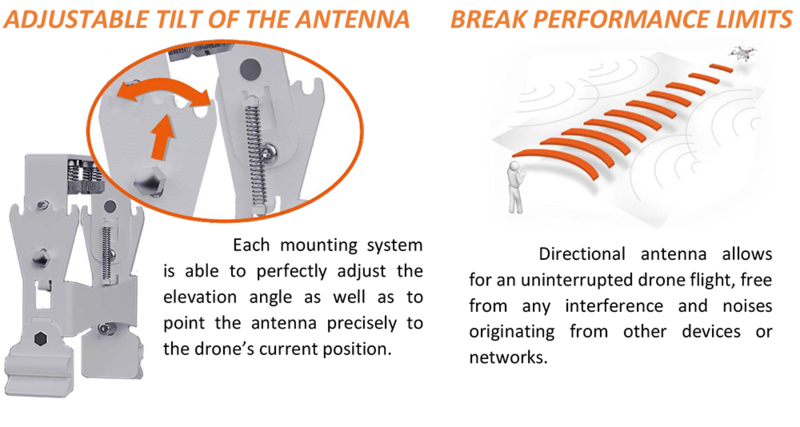 Thanks to the dedicated adjustable mounting system, the operator can now easily and smoothly adjust tilt of the antenna. 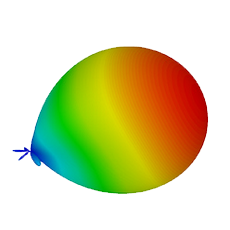 coverage, increasing the maximum flight range. To be honest i did not know what to expect,my P3S only reached 536m from where it took off with stock antenna, and that range would be dependent on WIFI conditions in my area. After the 4hawks modification my P3S i was able to reach 2700m on the second flight without any severe drop in signal and maintain a clear almost lag free Picture on the DJI GO app.